Did you meet with a car damage? Accidents are quite rampant nowadays because of aggressive driving. So, since accidents are common, auto damage will also be a likely affair. Therefore, the wise thing to do is look for the right company which can provide you with auto dent repair service. 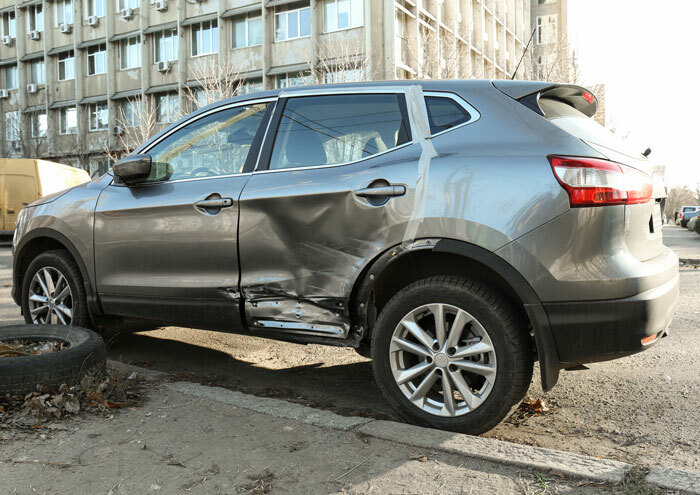 Having your car damaged and leaving it in this condition can be a major source of inconvenience. So, you should try your best to restore the car to its original condition. We, at Metro Dent Hail Free Car, can be the right choice for you. We have over 25 years of experience in the state of the art technology for automobiles. Right from repairing dents to the providing auto painting services, we can help you with everything. Our experienced and knowledgeable technicians can provide you with a fast and efficient service. So, if you are from areas such as Carrollton TX, Dallas, Denton TX, Frisco, McKinney TX, or Plano TX, you can rely on us. Here, we have put together a few crucial things to check before hiring a dent repair service. Take a look. You have to make sure that the tools and technology used by the company is an advanced one. The modern and more specialized tools the company will have, the more high-quality the repair work will be. You must also pay attention to the technicians and specialists of the company who actually take care of the dent. Check their qualification, training, and experience before making a choice. Budget is essential even with your auto repair. So, you have to check if the company offers free quotes or estimates so that you can get an idea of the cost it will incur. So, after checking these factors, if you think we can be the right choice for you, contact us today. Copyright © 2019, Metro Dent. All Rights Reserved. Website By American Creative.